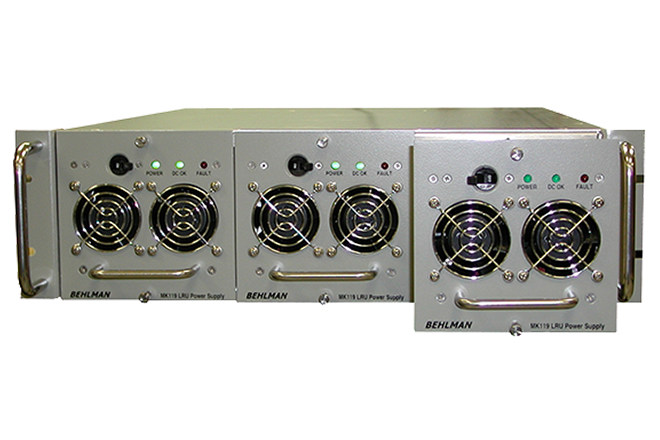 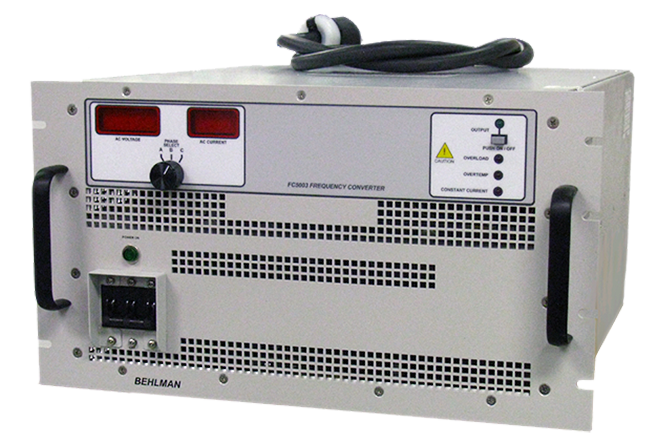 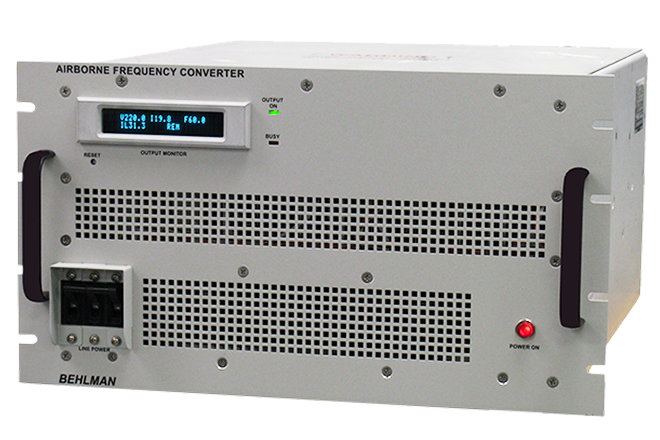 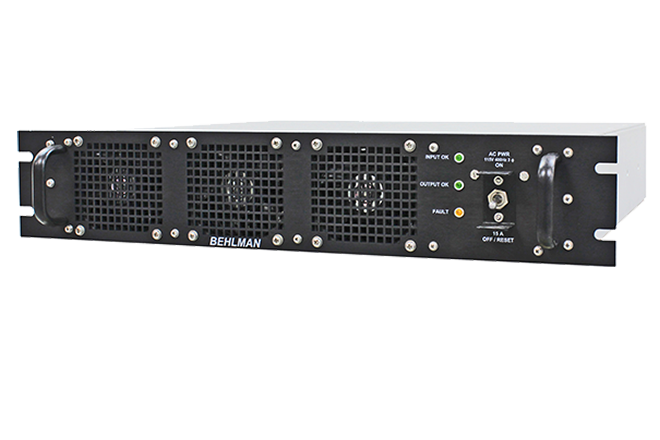 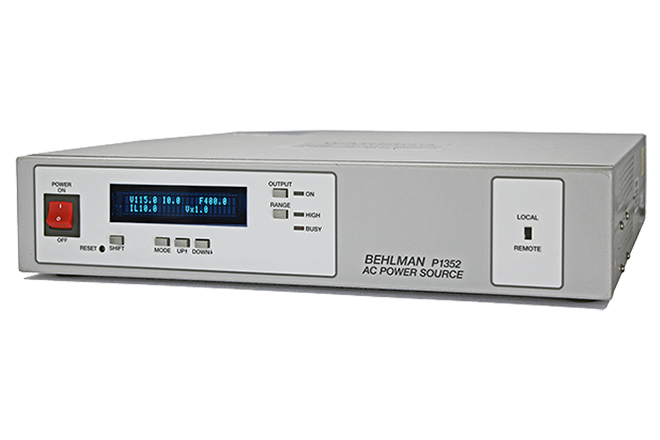 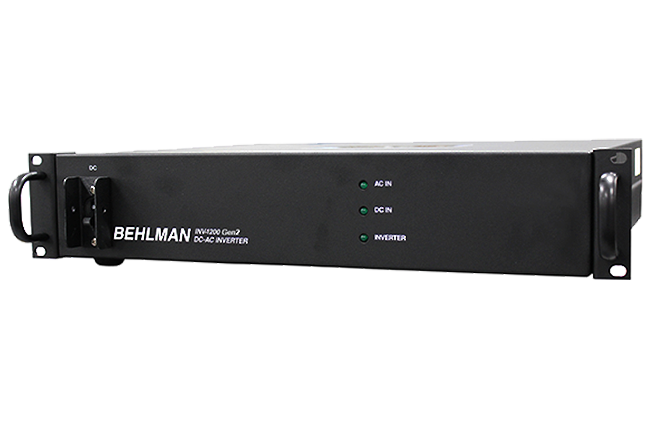 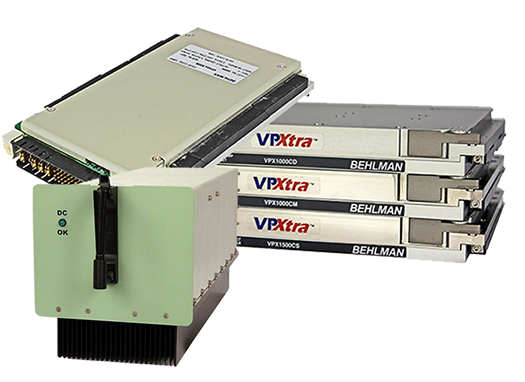 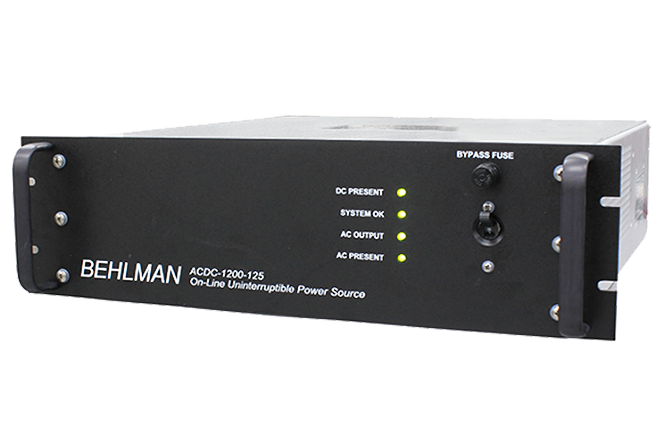 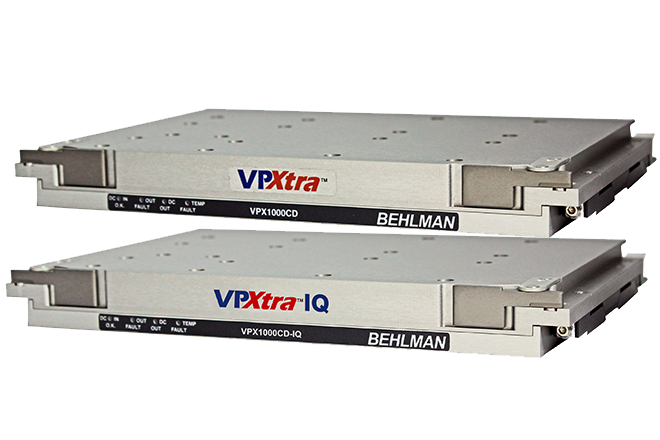 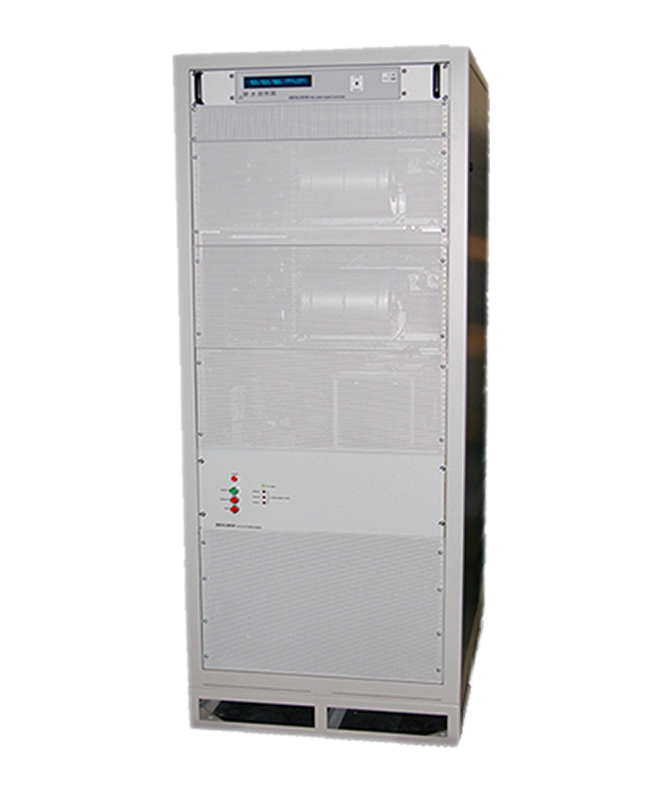 Behlman has a large selection of VPXtra™ series COTS power supplies that are both 3U and 6U, VITA 62, OpenVPX compliant. 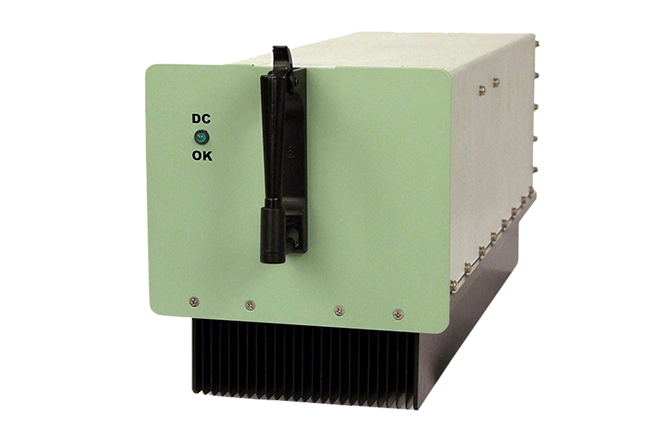 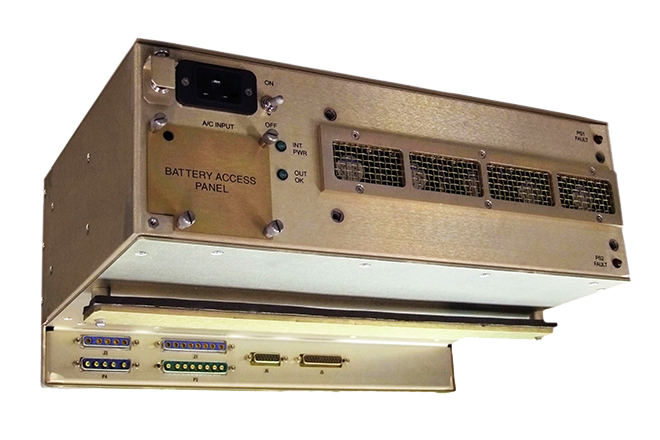 These COTS DC-DC and AC-DC power supplies are rugged, reliable, conduction cooled, switch mode units built for high-end industrial and military airborne, shipboard, ground and mobile applications. 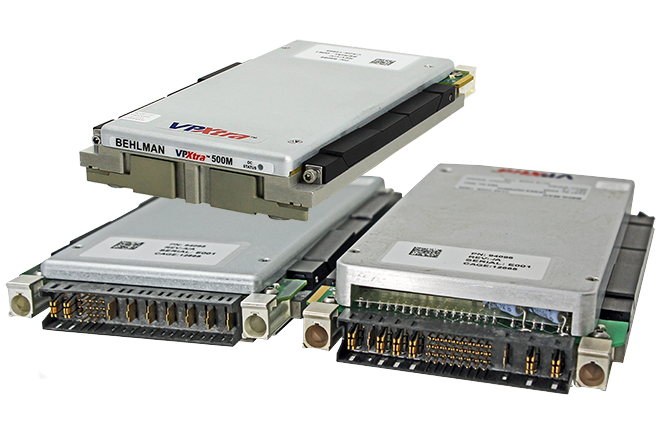 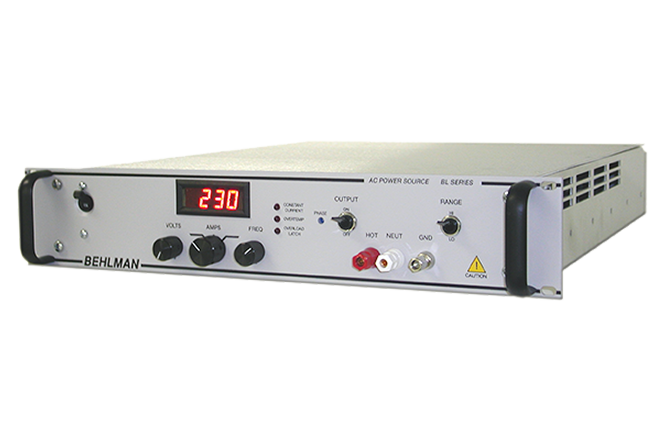 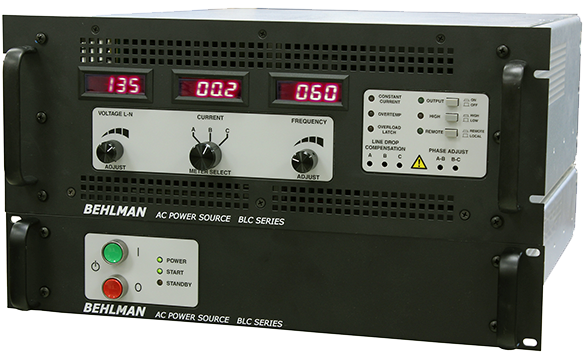 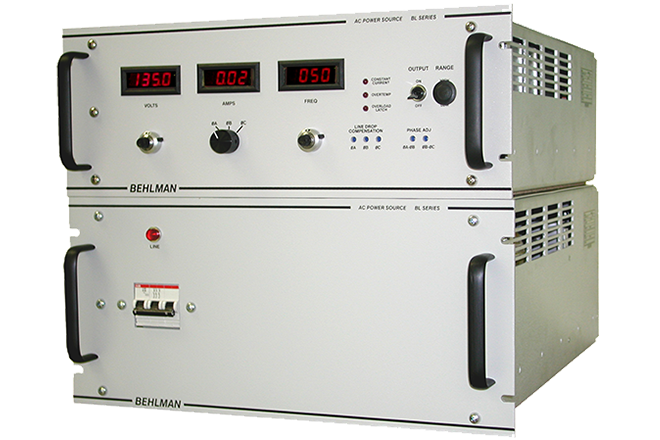 Behlman VME COTS power supplies are ruggedly made, highly reliable, switch mode units built for high-end industrial or Military applications. 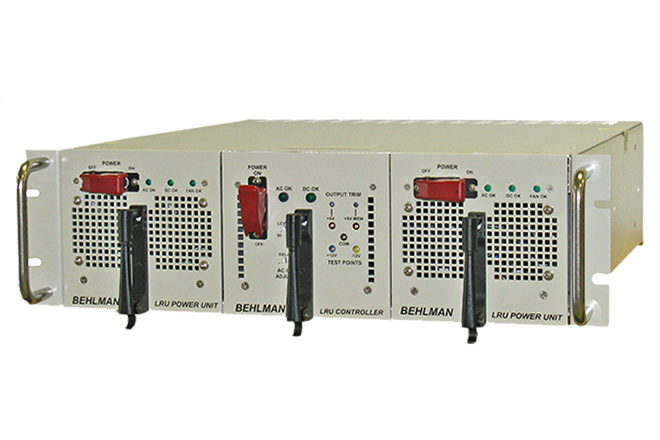 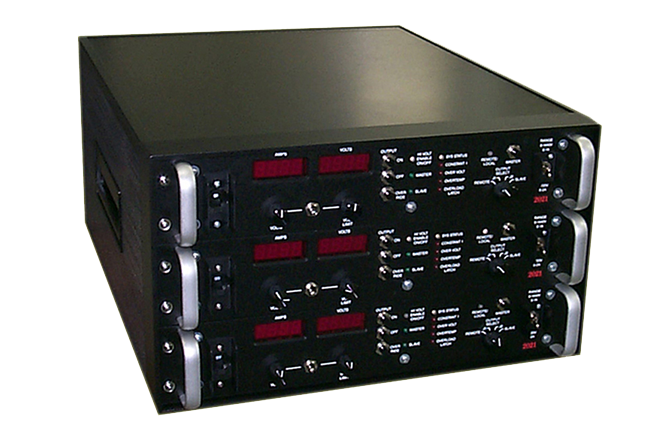 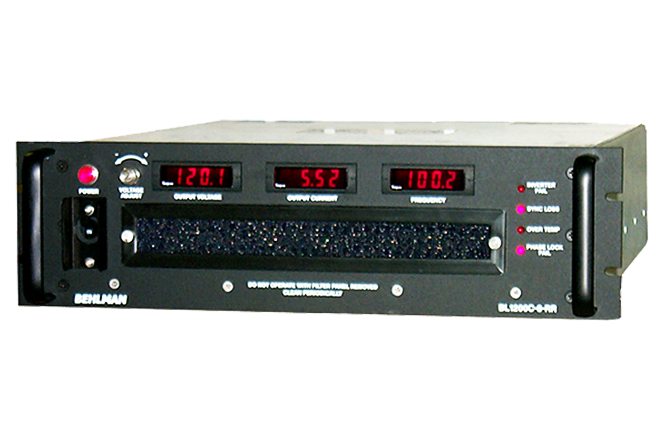 These units are powered from either single or three-phase AC power and can supply a variety of DC outputs. 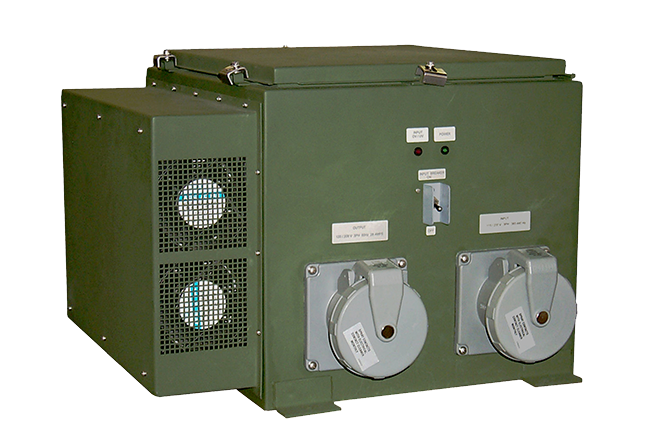 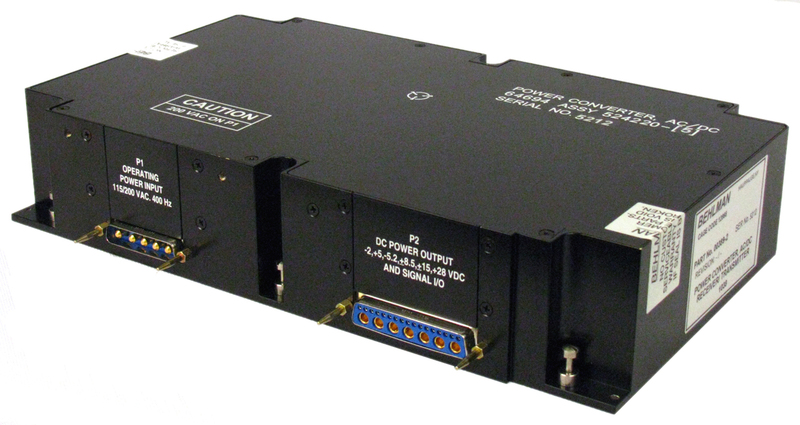 These rugged COTS power supplies are built to support the rigor of airborne, shipboard and ground and mobile applications and designed to meet the input power requirements of MIL-STD-704 and MIL-STD-1399.